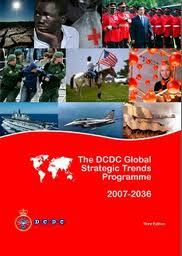 This week I would like to focus on the DCDC Global Strategic Trends Programme and their analysis concerning Tunisia and North Africa as a whole for the period of 2007-2036. Strategic Trends is “an independent view of the future produced by the Development Concepts and Doctrine Centre (DCDC), a Directorate General within the UK’s Ministry of Defense (MOD). Concerning North Africa the report states that “the Middle East and to a marginally lesser extent North Africa will remain highly unstable with, between them, massive population growth of 25% by 2010 and 50% by 2020 and poor prospects for employment and diversification from its dependence on a single sector; oil production” To a certain extent Tunisians have been blessed not to have so much oil and thus have avoided “the curse of oil”. 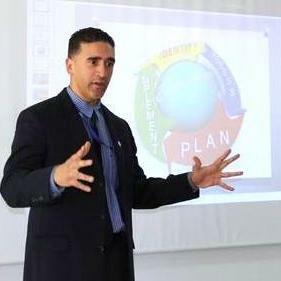 As we witnessed during January’s revolution, many businesses both local and off shore where not prepared and it was evident that they invested very little in their Risk Management Plan. It is safe to say that now is the time to review one’s plan and learn from the past.